Welcome to Big Ridge Dental! 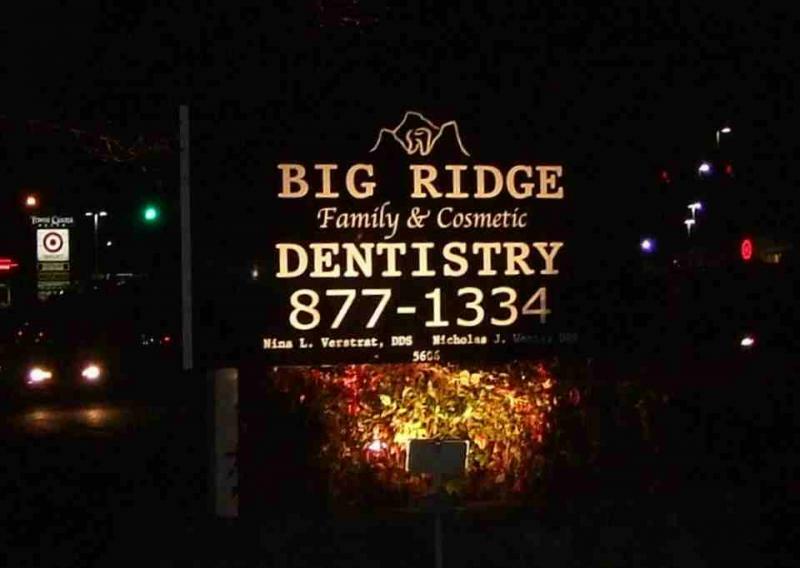 At Big Ridge Dental, we are a family dental practice focused on making our patients' smiles healthy and beautiful. We strive to create a relaxed, comfortable environment for our patients, and are focused on your health and comfort-- our top priorities. We enjoy getting to know our patients and the feeling of being a true family practice. That means we love it when our patients bring us pictures of their kids and keep us up to date with what's going on in their lives. We feel that every experience--even dental work--can be enjoyable if the environment is enjoyable. Come visit us and let us give you a healthy, beautiful smile that you are proud to share with the world! Please take a look at one of our cosmetic cases below:This is the patient before: Below is the patient after. She loves her new smile!